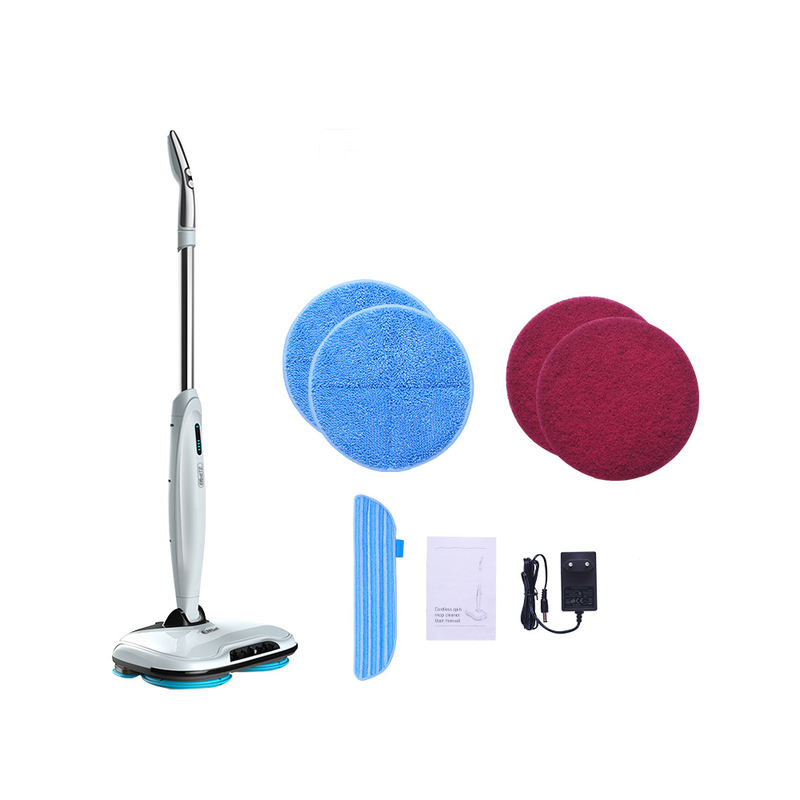 Stock 2017 Hot Sale Floor Mop is a kind of home offcie clean robot. Auto Floor Cleaner is very new design and 2017 hot sell. 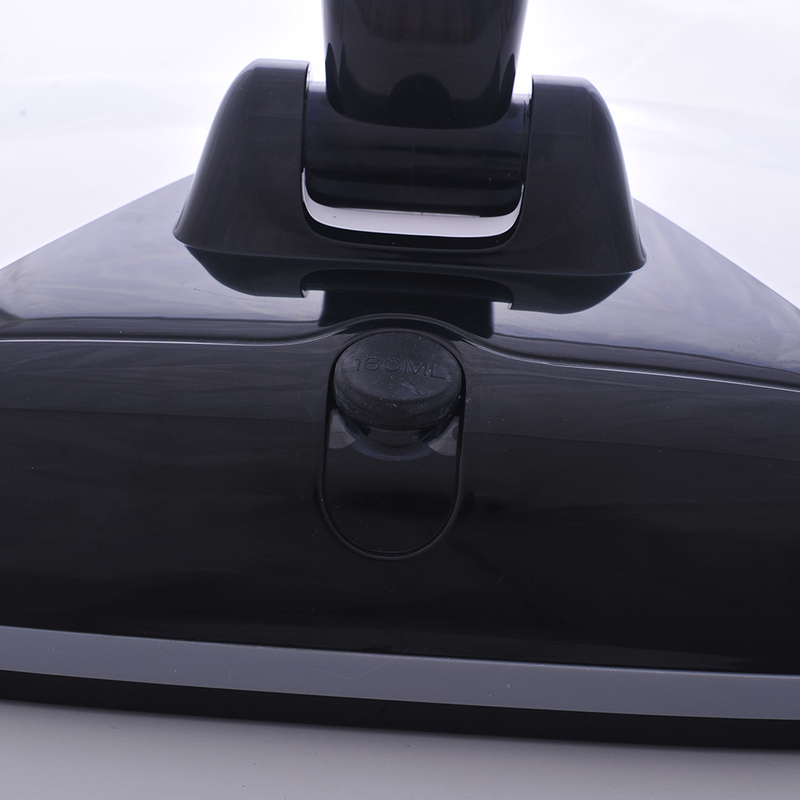 Uses a high-speed fan motor strong suction, better stability and deep cleaning. Cordless Floor Mopping Cleaner with big wanter tank and electric control water tank. 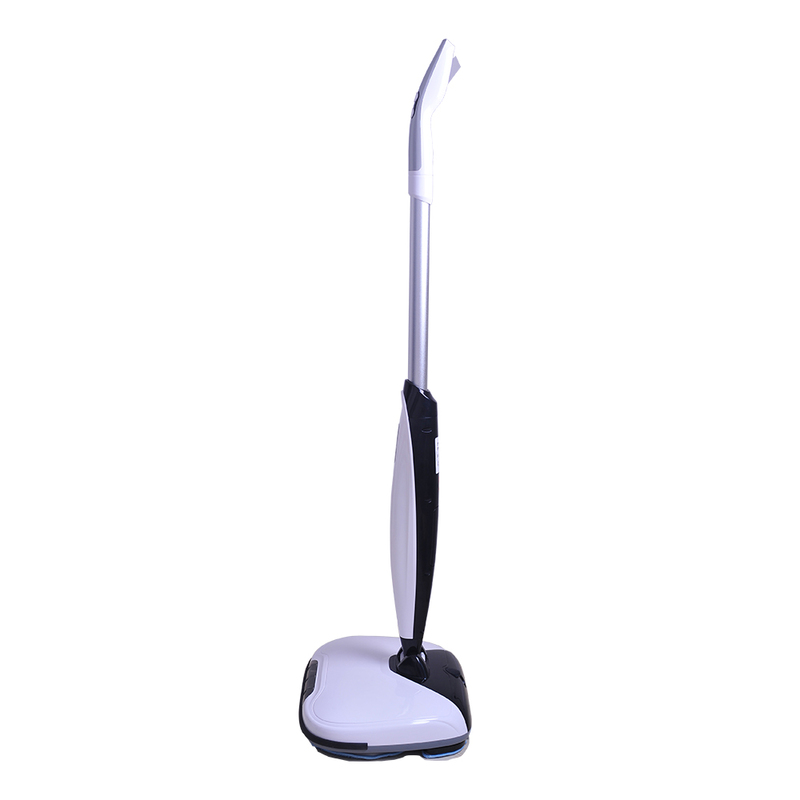 Electronic Cordless Floor Cleaner is best design and cheap price, export to Europe and USA is very popular. welcome to place our Cordless Floor Mopping Cleaner. 1,Our company is committed to the researching& development, manufacturing and marketing of Cordless Floor Mopping Cleaner. 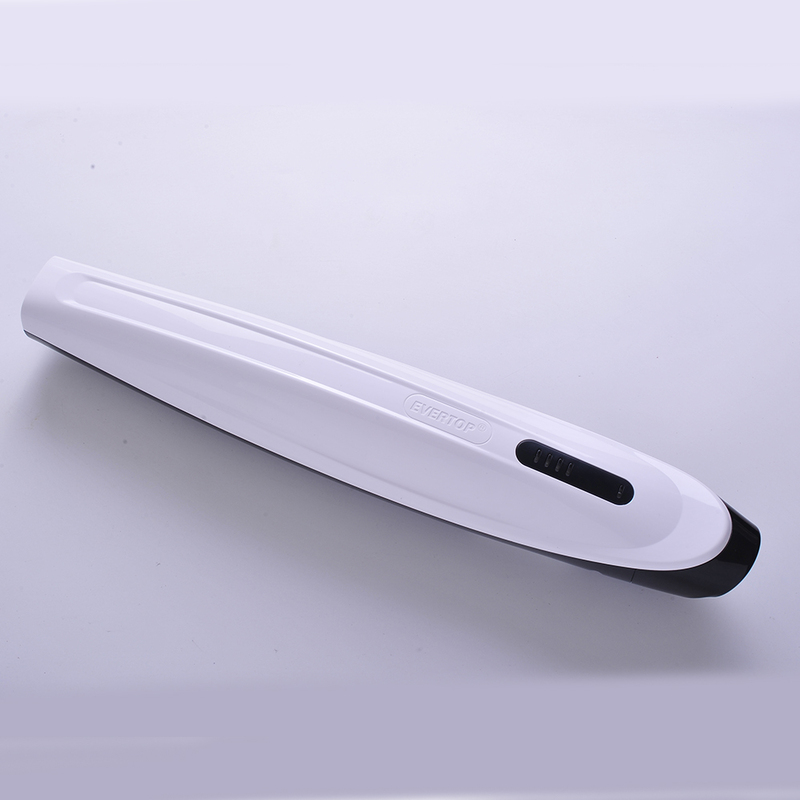 We have strong R&D team which ensures the Cordless Mopping Cleaner quality and proformance. 2,All of our Rechargeable Cordless Floor Sweeper have 1 years quality warranty. 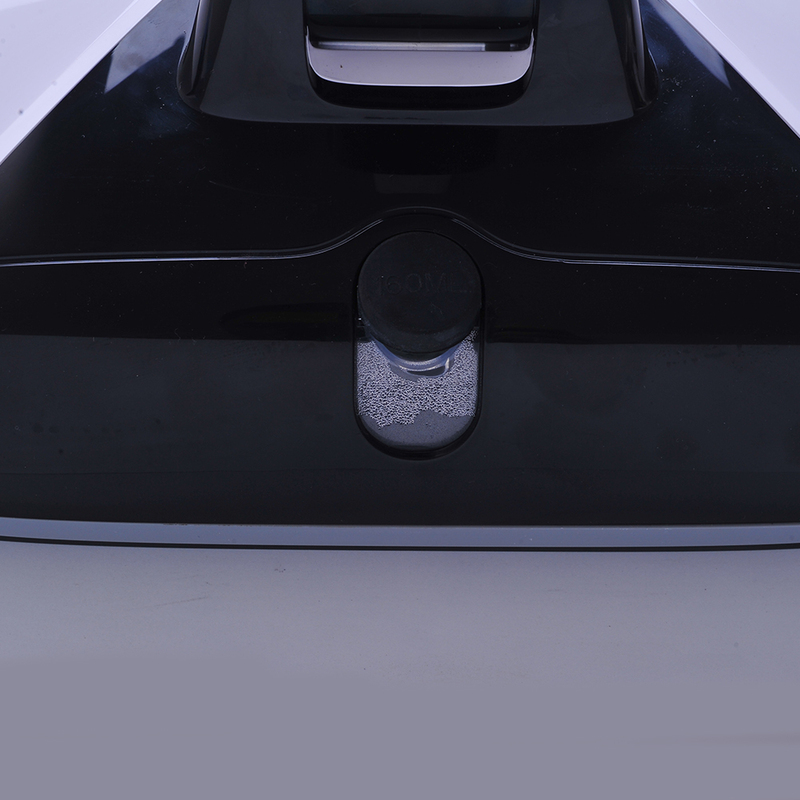 If you have any question on robots after-sales, contact us at any time. 3,Samples shippment can be settled 1-3 days after ordering and payment. 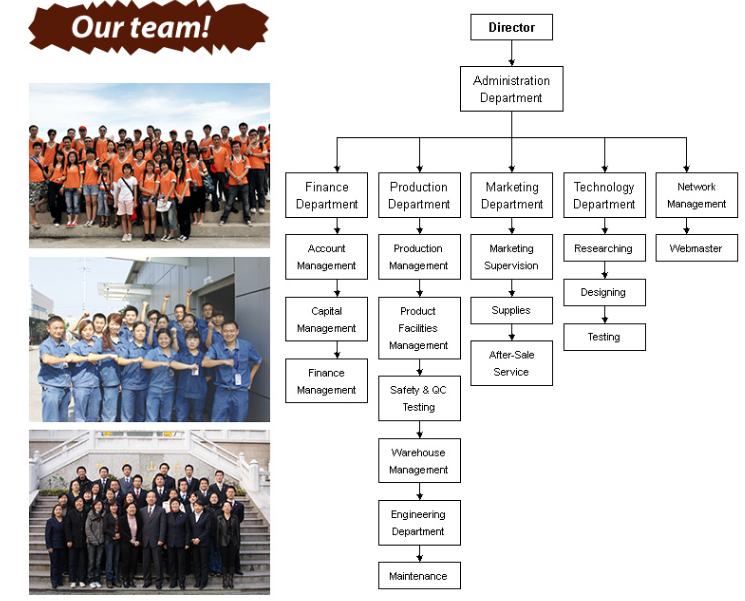 A:Our factory is located in SHENZHEN. Welcome to visit our factory anytime. 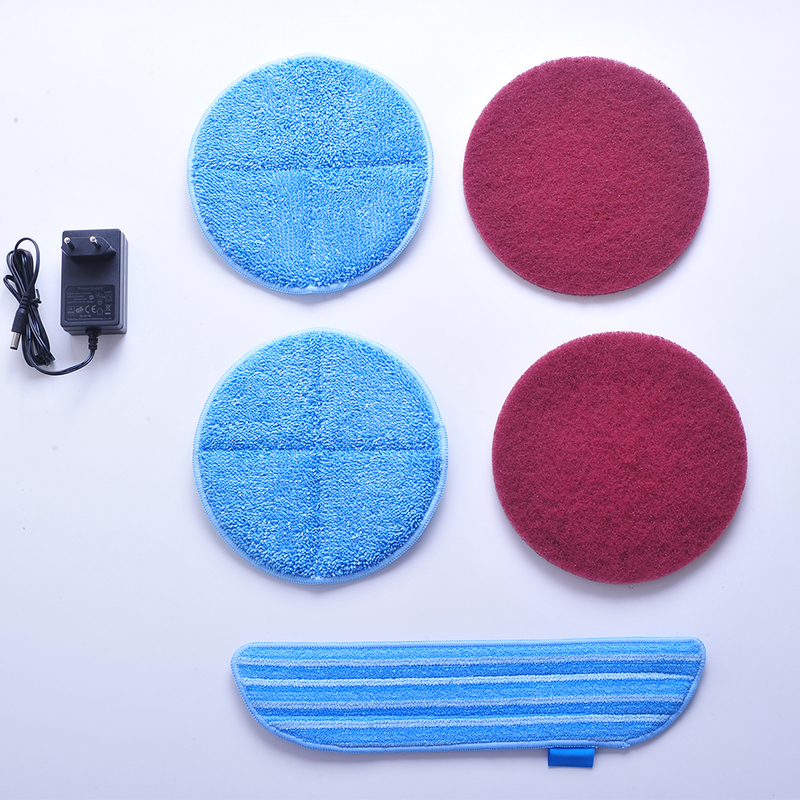 Looking for ideal Aliexpress Floor Cleaner Manufacturer & supplier ? We have a wide selection at great prices to help you get creative. All the Best Price Cordless Floor Ccleaner are quality guaranteed. We are China Origin Factory of Hot Sale Floor Cleaner. If you have any question, please feel free to contact us.